Owner Licensee selling his home. This home has many extras not found in todays Market. 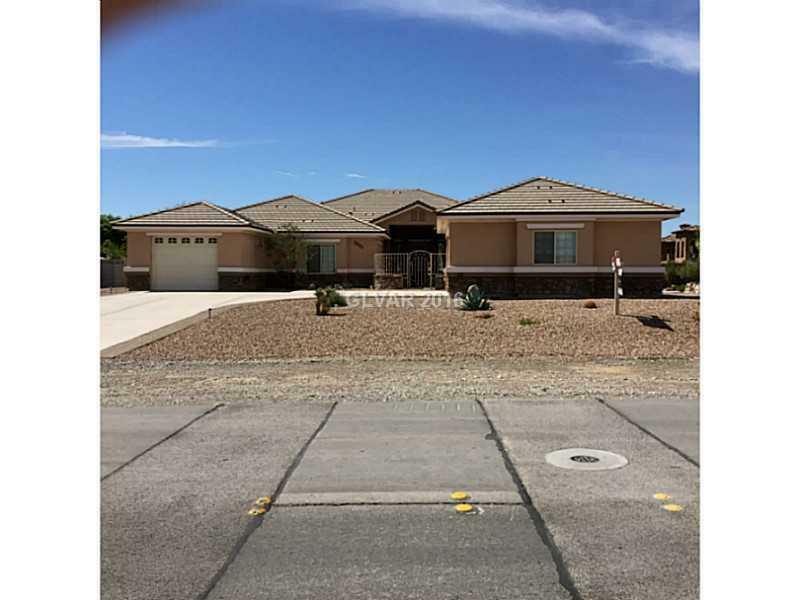 Not a foreclosurer or short sale, no HOA, corner lot, copper plumbing, walk-in vault, video surveilance system, jaccuzi tub, commercial grade stainless steel appliances and much more.